Home Blog Best deals from Flipkart’s Big Billion Days Sale! We have all heard it, we have all seen it. 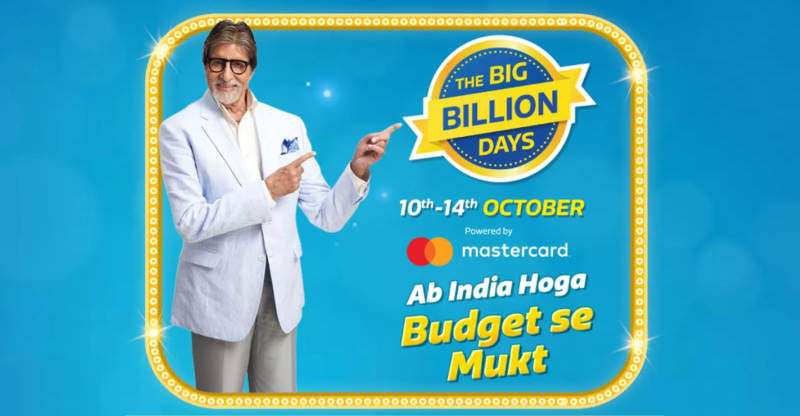 The Flipkart Big Billion Days Sale is here with some exciting offers for everyone out there. So we went across them and found out that there are some great home appliances that will be available at great prices during Flipkart’s BBD Sale. The first amongst the list being from Samsung. Yes, Samsung. The Samsung 32 inch 32N4010 will be available for as low as 17,000 INR during the sale and here’s why we feel it’s a great offering. Firstly and most importantly, the display. Samsung has been known to produce the best display out there and even though this is a budget offering from Samsung which means that this won’t be the best panel from them but if we consider the competition has to be the best display. It’s a 32 inch LED TV with a resolution of 1366 x 768 which means it’s just 720p but the A+ rated panel from Samsung and a wide range of 178 degrees view coupled with a 20W stereo speakers makes sure for an amazing viewing experience. The I/O on this device has been taken good care of Samsung too as it has 2 HDMI ports for all the streaming content which means you can easily connect a Chromecast and view all the smart content from Netflix, Youtube or any platform you prefer. Even though this TV is not smart but the HDMI port and low price of the TV make sure that you can buy a streaming stick and just plug and play your favourite content along with your standard Set Top Box. The design of the TV is sleek with thin bezels which makes sure the looks counterpart of this offering from Samsung always. 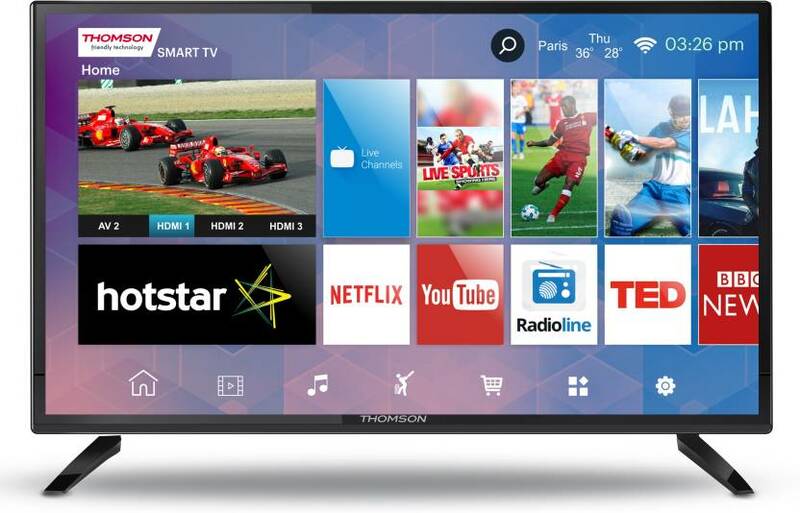 So if you were looking for a TV that fits your wallet and also needs to be smart, then we have a great offering from Thomson, a reputed old brand in the market. 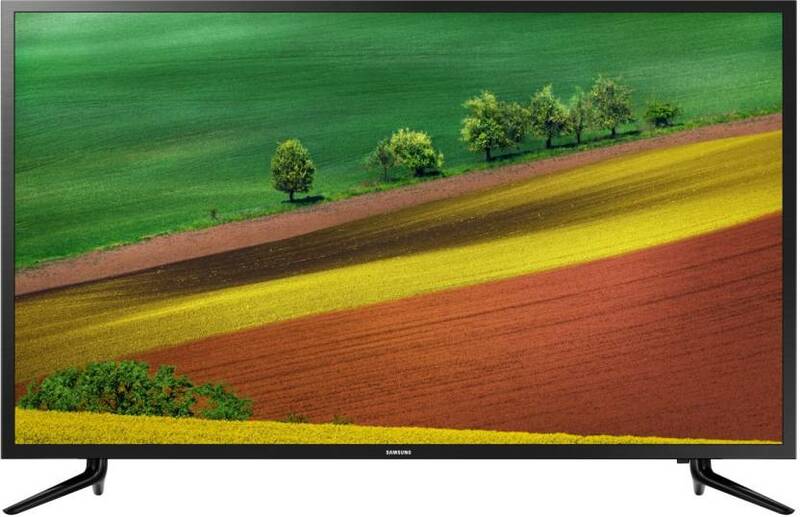 The Thomson 32M3277 PRO is an HD Ready LED Smart TV with my wall interface and support for Wifi. The panel used from Thomson is again A+ rated with a wide viewing angle of 178 degrees. It also has 20 W stereo speakers along with 3 HDMI ports and 2 USB ports which makes sure you can connect as many as devices as you want to this TV and still be left with at least one single vacant slot left. The smart wall interface can downscale 4K videos down to 720p easily as this TV has a resolution of 1366 x 768 with a refresh rate of 60Hz which means you can play those high frame rate videos on this TV easily and have a great viewing experience. This TV will be priced at around 13,000 INR and has to be the best bang for the buck TV that we have come across in a while. The bezels are thin enough to flesh with any background and this smart TV makes sure that you can enjoy all the internet content wirelessly with Wifi. 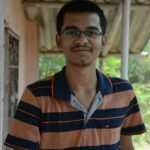 Then we have an automatic washing machine by MarQ a new venture powered by Flipkart. 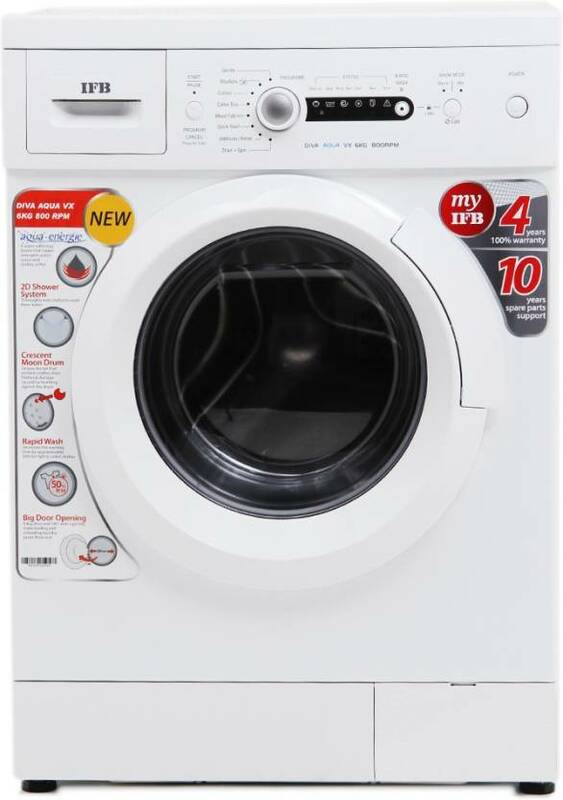 This machine sells for 17000 INR and is a front load 7.5 Kg capacity fully automatic washing machine. It has a rotation speed of 1200 rpm, is made of stainless steel and has 15 operating modes with a digital display. 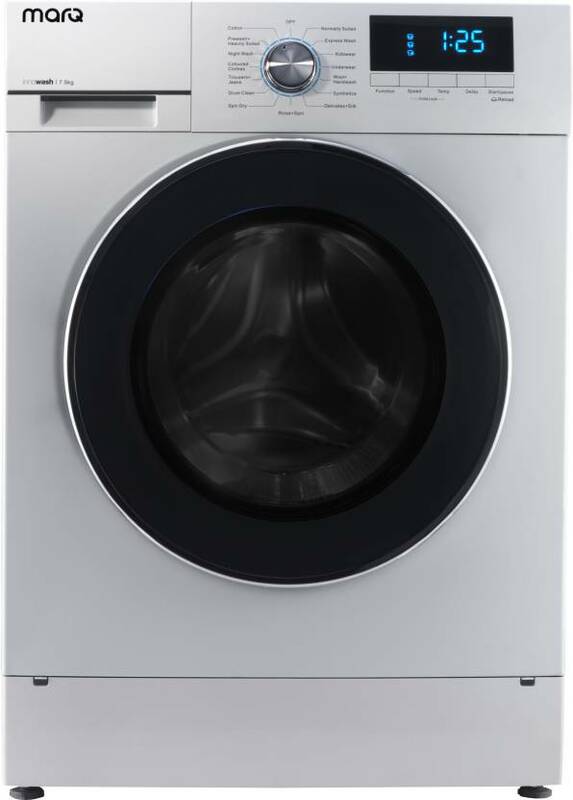 The IFB washing machine has a capacity of 6Kg and is fully automatic as well. It does not have a display but has good rpm speed of 800rpm and is also front-loaded. It sells for around 21,000 INR and also has support for quick drying. 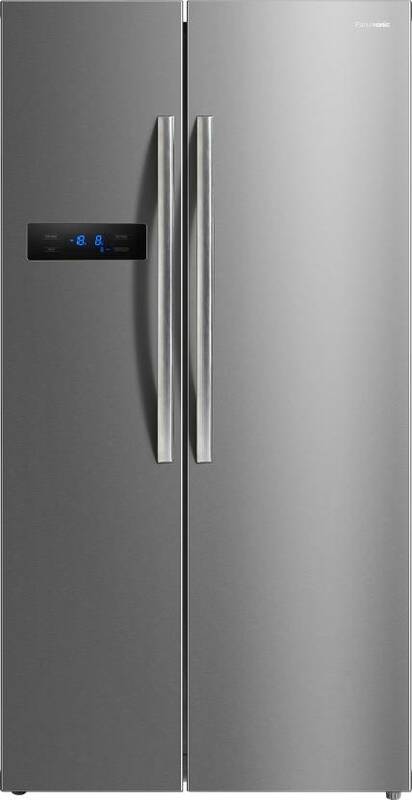 The Panasonic Frost Free NR-BS60MSX1 refrigerator is a flagship-grade fridge that sells for around 50,000 INR. It has a digital display meter,frost free and ice control technology, opens like a cupboard and has a massive capacity of 584 litres! It also has surround air flow system to keep your food fresh all the time. Then we have a double door refrigerator from Samsung, the Samsung RT34M5538S8/H that has a capacity of 324 litres, priced at 28,390 INR. It also has a digital display and is a 3 start refrigerator which means saves a lot of power. It also has a frost free system and easy slide in shelves for convenience. The MarQ 1.5 ton split Air conditioner is an inverter AC which has low power consumption and has copper condenser for long lasting usage. It also comes with 5 years of warranty for the compressor and has different modes like sleep mode to offer you the best comfort possible. It retails for 26,000 INR exclusively on Flipkart. The Samsung CE1041DSB2 is a convection microwave that sells for around 10,000 INR has a capacity of 28 litres, ideal for a family of 4 people. it has a touch keypad membrane and is easy to clean. It also has child lock to prevent your children from getting hurt around it. 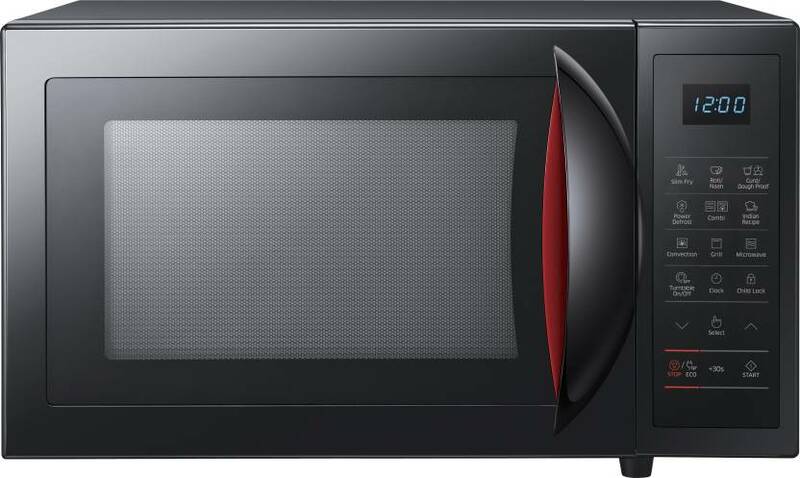 A very good budget option from Samsung in the microwave/ oven department. 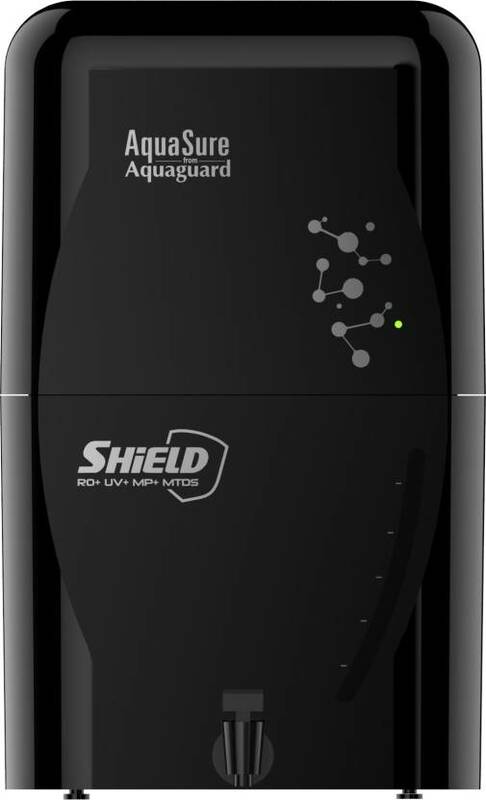 The Eureka Forbes AquaSure Shield water purifier has many steps water purification process like RO, MTDS, UV and almost everything to make sure the water you are drinking is safe and free from all kinds of bacteria. It has a capacity of 6 litres and sells for 11,500 INR. The Pigeon Gusto 550W mixer is priced at 1300 INR. 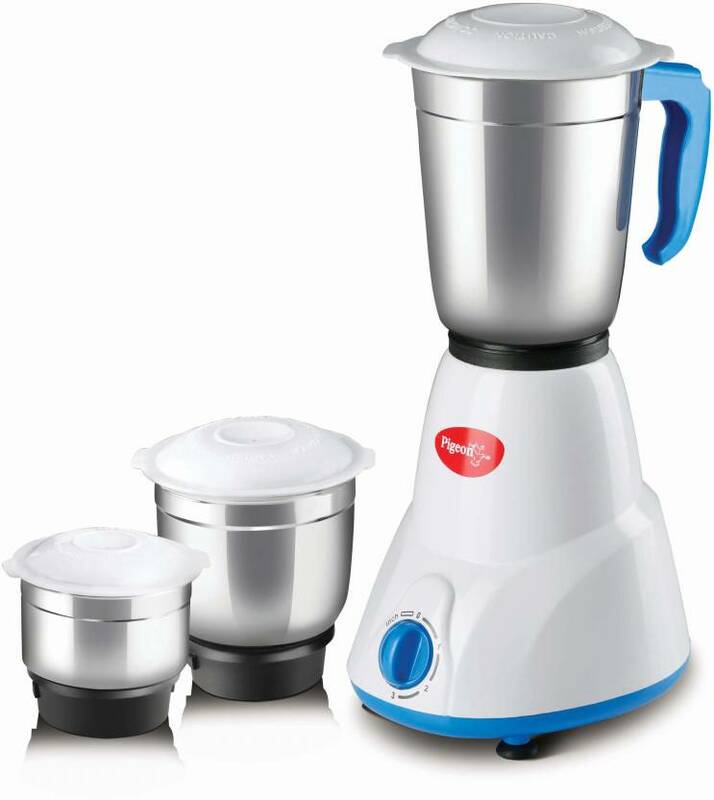 It also comes with stainless steel vessels and a plastic body of the mixer which is easy to clean. Follow us on our Social media for more such deals during the Flipkart Big Billion days Sale. Adios Senyol. Previous articleAsus ROG RYUO 240 AlO Cooler with OLED Display Launched in India !! !